Curcumin’s ability to manage inflammation is widespread within the body, inhibiting powerful enzymes that are linked with inflammation. Inflammation is a natural response within the body, helping fight foreign invaders and repair damage. Whilst this is an acute response, this short term response is considered beneficial in fighting and preventing of disease. 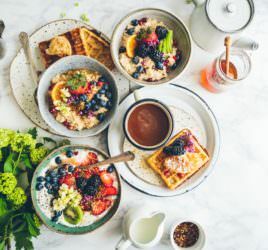 However, once this response becomes chronic, the body’s defence mechanisms become out of control and an excessive amount of inflammation can be at the root cause of many diseases, including cancer and degenerative conditions. Being able to control inflammation is one of the ways in which we can best support our health. Poor joint health is also another area where it is highly likely that inflammation plays a part. Our joints have had to work hard throughout our lives and it’s no surprise that many do eventually suffer joint problems, such as rheumatoid arthritis. Studies have shown that the anti-inflammatory effects of Turmeric can play a major role in managing the, often debilitating, symptoms of joint problems. In some cases, it can also be more effective than anti-inflammatory drugs on a longer term basis. Is it Curcumin or Turmeric? Turmeric, as a mild spice can add depth and flavour to your day-to-day food. Including it in your food, where you can, will certainly offer health benefits. However, it is very difficult to consume enough Curcumin, the therapeutic extract within Turmeric, from your diet to alleviate any specific health conditions. Therefore, you would need to consider a daily supplement that offers a good therapeutic dose of bioavailable Curcumin, alongside the diet, so that you will fully maximise the benefits of this powerful nutrient. It is worth noting that Curcumin on its own can be poorly absorbed into the bloodstream and the most effective supplements will contain piperine, a natural substance found in black pepper, that significantly enhances the absorption of curcumin. 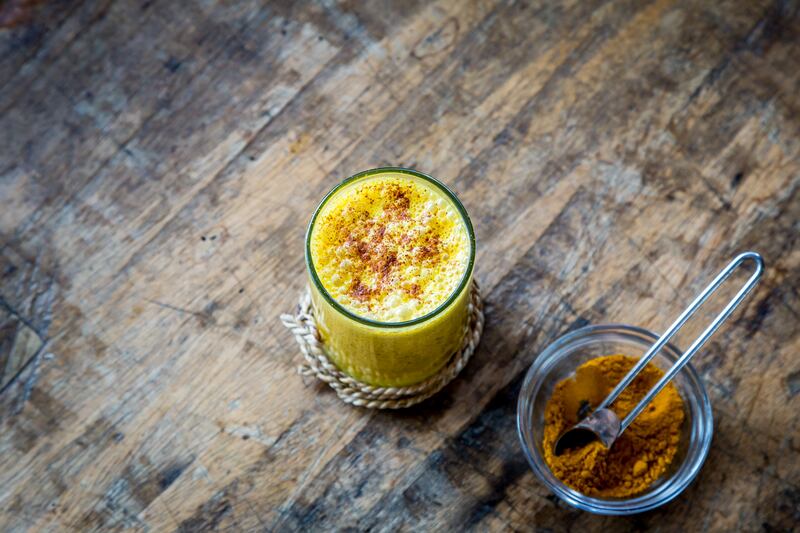 Soothe away aches and pains by adding Turmeric to a healing warm milk drink, adding some raw cacao powder and cinnamon too for an extra boost of powerful phytonutrients! Raw Turmeric resembles raw ginger and can be found in local farm shops or specialist health food shops. Its bright orange flesh will stain, so do be careful! Let me know how you use more Turmeric in your diet in the comments below…. !